Showing results by narrator "Leila Janah"
When asked if they'd rather receive aid or work, the world's poorest people will always choose work. But the world's richest countries continue to send aid, targeting the symptoms, not the causes of poverty. Western countries have the best intentions, but charity-based aid often does more harm than good, and billions of people continue to suffer. 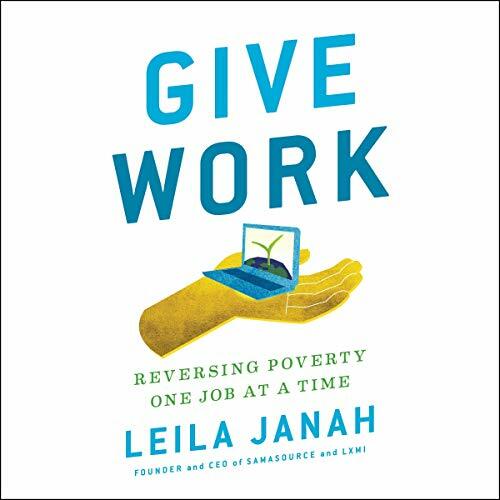 According to Leila Janah, giving dignified, steady, fair-wage work is the most effective way to eradicate poverty.